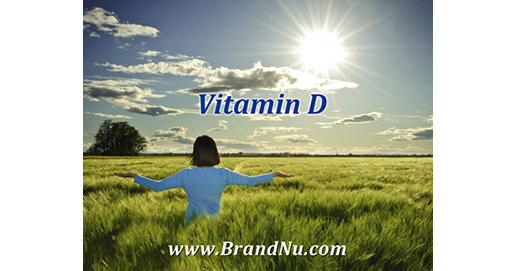 We are pleased to introduce Vitamin D to our expanding nutritional ingredients product line. Multiple health benefits have been associated with the consumption of Vitamin D. Vitamin D supports regular bone and muscle growth and stimulates the body’s immune system. Recent research studies also suggest this essential nutrient may provide protection against chronic diseases, such as diabetes, and various cancers. Further, there are growing concerns globally surrounding vitamin D deficiencies. The Institute of Medicine recommended in a 2010 report that adults and children in the US and Canada triple their daily vitamin D intake. To meet this rapidly growing demand by consumers to increase their intake of vitamin D, we are offering vitamin D2 and vitamin D3 to the dietary supplement and nutraceutical industries. Our products are manufactured under GMP with technical packages available to our customers. We invite you to view our product portfolio and specifications to learn more about the various forms of vitamin D that we supply. To request a quotation, literature, specifications, sample or to have a technical representative contact you, please complete our Contact Form.